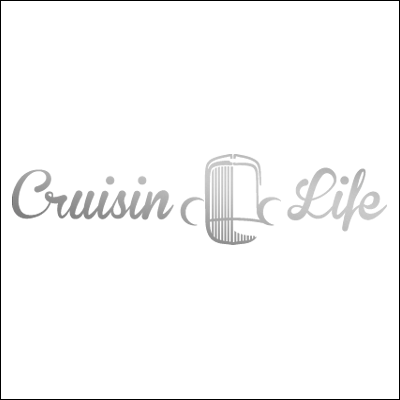 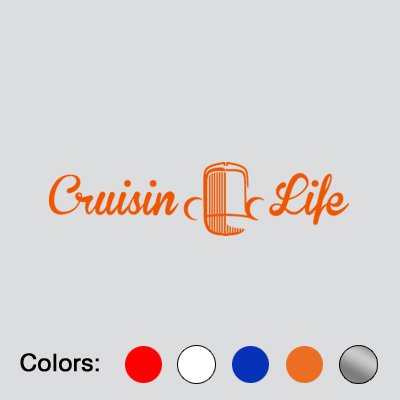 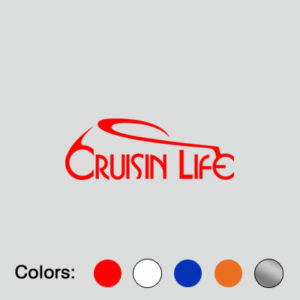 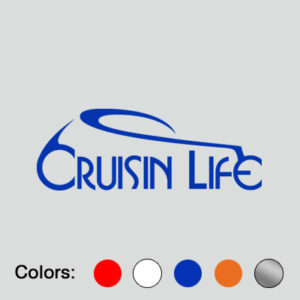 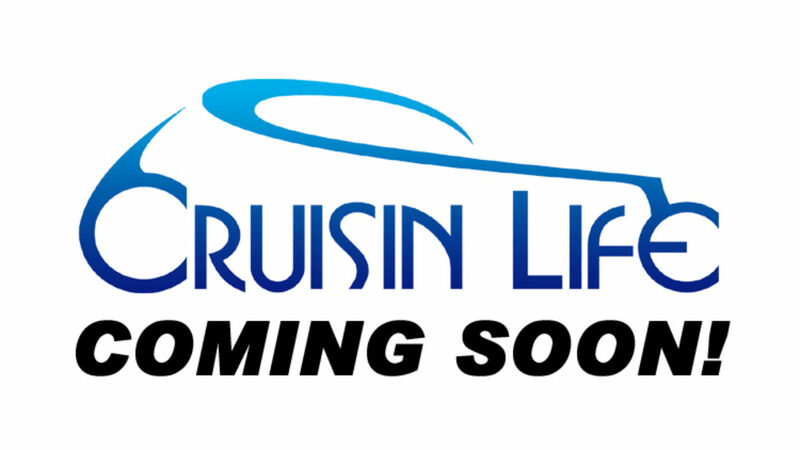 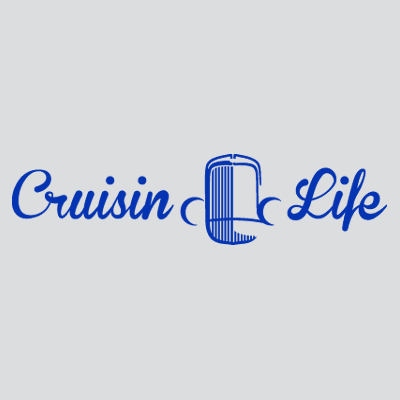 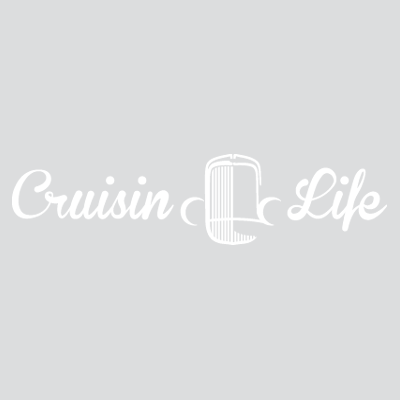 The Cruisin’ Life Grill Logo. 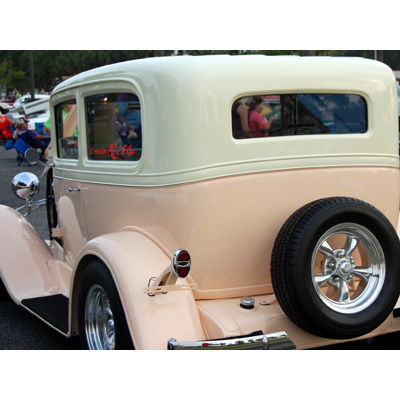 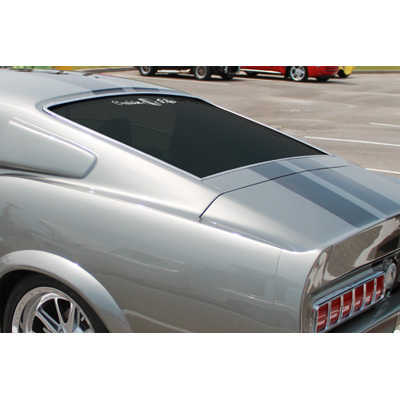 Perfect for your back window, side window, tool box or any other smooth surface. 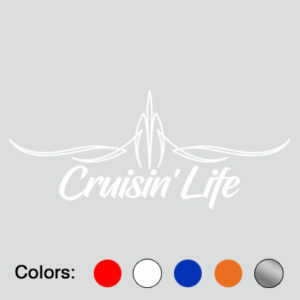 Medium Decal is 12″ wide x 2.75″ tall.